Les CD de la semaine du 05/06 au 11/06/2006. 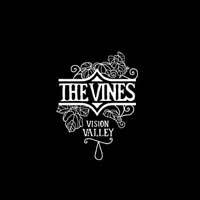 The Vines - Vision valley. 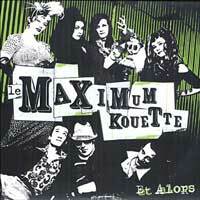 Le Maximum Kouette - Et alors. 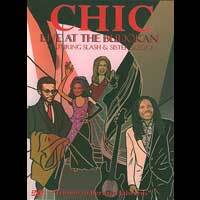 Chic - Live at the Budokan (DVD). 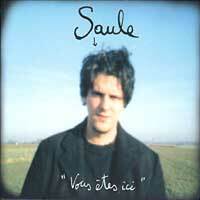 Saule - Vous êtes ici. France Gall - Bercy 93 (DVD). 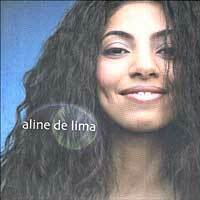 Aline de Lima - Arrebol. 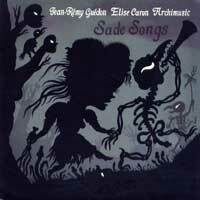 Jean-Rémi Guédon / Elise Caron Archimusic - Sade songs. 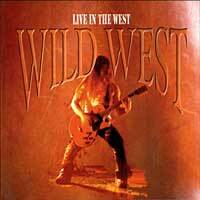 Wild West - Live in the West. 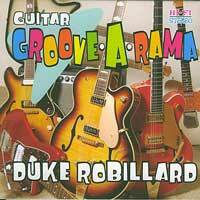 Duke Robillard - Guitar groove a rama. 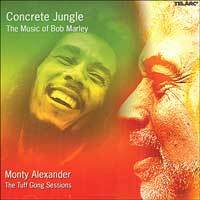 Monty Alexander - Concrete Jungle, the music of Bob Marley. 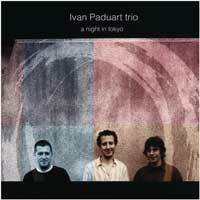 Ivan Paduart - A night in Tokyo. 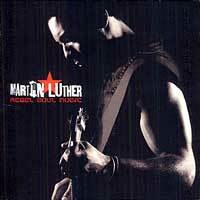 Martin Luther - Rebel soul music. 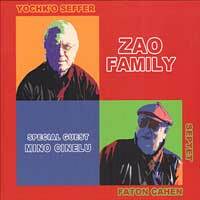 Cahen-Seffer Septet - Zao family.